The original owners are ready to downsize from their lovingly maintained home in the Adams Run community. 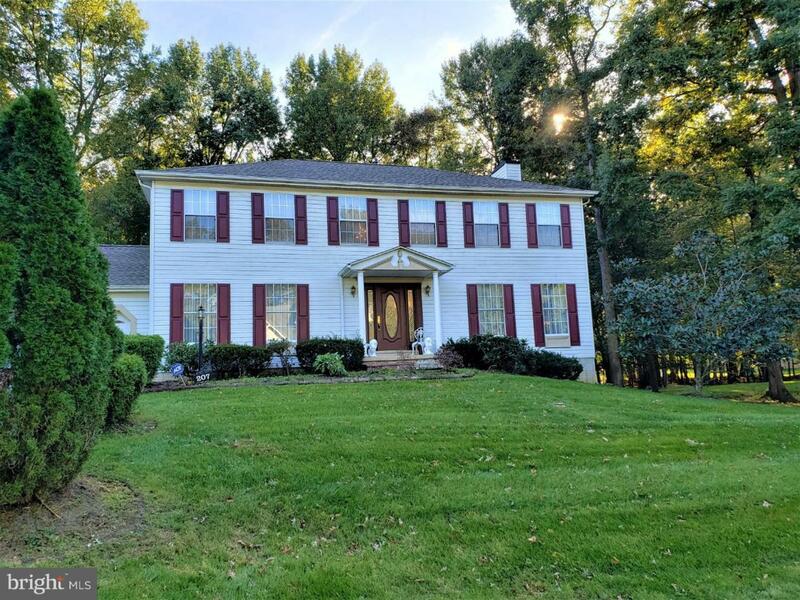 This terrific home is located Newark DE in the acclaimed Appoquinimink school district. Located on a specious lot of nearly 6/10 of an acre, your home backs up to woods to insure privacy now and into the future. This 4 bedroom 2 1/2 bathroom features granite kitchen countertops, a new roof, new HVAC system, hardwood floors, cozy fireplace and a monster sized finished basement with plenty of storage room. There's also a 3 season enclosed rear porch to enjoy your morning coffee. Nothing to do but move in. The Adams Run community is located near abundant shopping and movie theatres. You'll find easy access to I95 and RT 1,Wilmington DE,Baltimore MD,Philadelphia PA and just 2 hours from NYC. Inclusions Washer Dryer And 2 Refrigerators. All "As Is" With No Par Value.